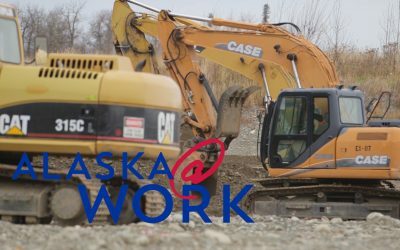 Alaska has been in recession for more than three years. Our unemployment rate is currently the highest in the nation. 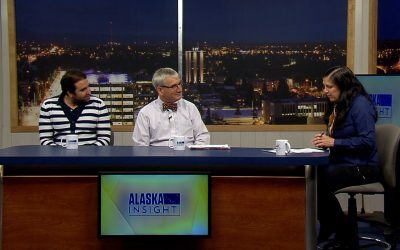 Lori Townsend talks with two state economists to discuss Alaska’s recession and the upcoming economic forecast. 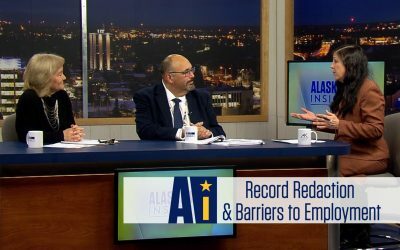 The Alaska Criminal Justice Commission just released its 4th report that recommends a wide range of prison and sentencing reforms and reinvestments in programs that combat addiction and help people successfully reenter society. 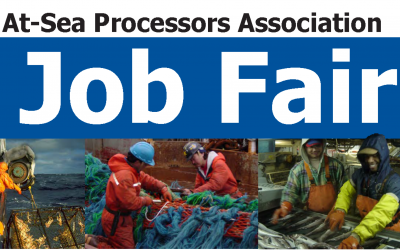 There are numerous pathways to a great career. Many people choose the college or university route, but multiple high paying jobs require no college education at all. 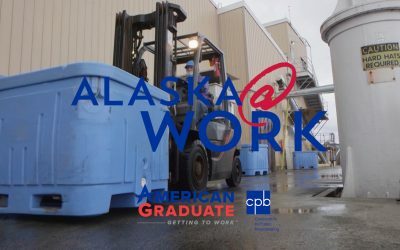 What are these careers and how can Alaskans train to get them? 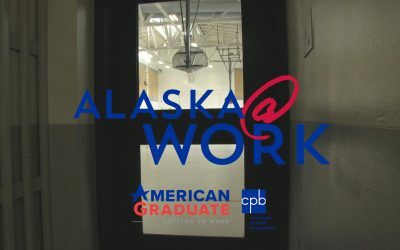 The Partners Reentry Center in Anchorage is helping Alaskans find work and assistance after they’re released from prison. 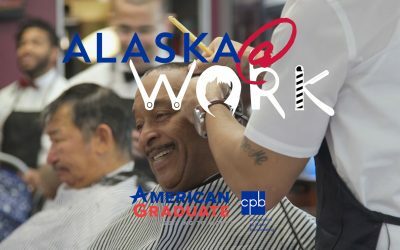 Operation Reborn is a group of community members and business owners coming together to feed, groom and empower job seekers in the community. 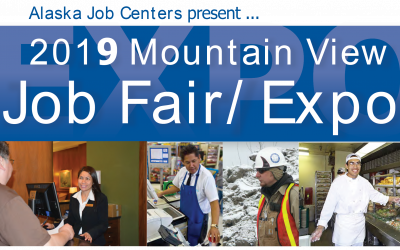 One way to consider the employment status is to look at the Midtown Job Center in Anchorage and see how many job-seekers are visiting them, what employers are seeking in applicants and what jobs are available in the current economy. 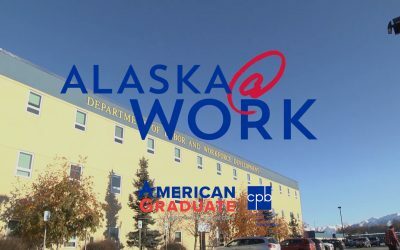 Alaska ranks last in the country for the number of students who go on to higher education, according to University of Alaska President Jim Johnsen.